Recycling scrap metal preserves natural resources. The process of recycling metal uses less energy than making brand new metal. This not only saves time and precious resources, but provides benefits to our environment (e.g. lower greenhouse gas emissions). 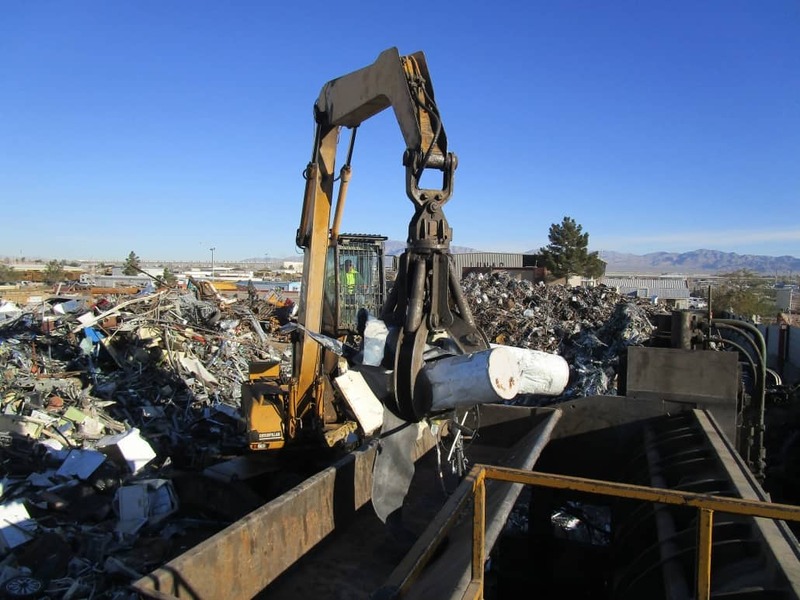 Our locally-owned facilities provide industrial, commercial and residential scrap metal recycling services of both ferrous and non-ferrous metals.